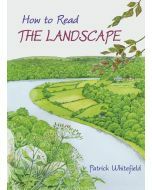 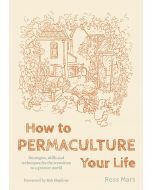 Written by one of world’s foremost teachers and practitioners of temperate permaculture, this book explains in depth how to apply permaculture to any situation. 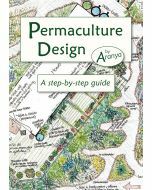 This book offers a vision of a sustainable future and the practical steps we can take towards it. 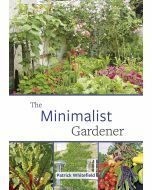 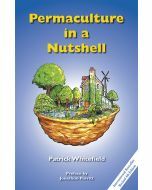 Written by one of world’s foremost teachers and practitioners of temperate permaculture, it explains in depth how to apply permaculture to any situation, from the smallest of buildings and apartments, to houses, gardens, orchards, farms and woodlands. 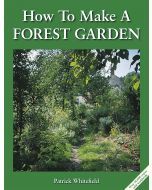 Revised and updated 2nd edition.